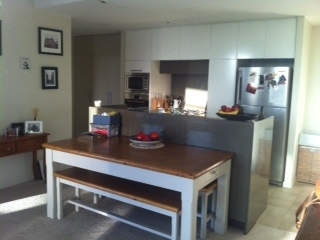 I have recently moved in to a gorgeous apartment in Balgowlah (15 minute walk to Manly). 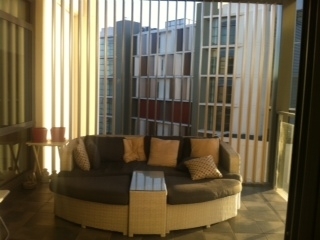 The flat is a modern and sunny which makes you feel like you are constantly on holiday!! It has 2 bedrooms, 2 bathrooms and 2 balconies. It has a large open plan living/kitchen area with great water views over Manly. There is a outdoor pool, Fitness First, Coles and some other shops down stairs. It is easily accessible via bus to the city, North Sydney, Manly and Northern beaches. The room for rent is bright, sunny and spacious. It has a bathroom next door which would be for your use. It has built-in wardrobes and plenty of storage space. Furnished or unfurnished. I have just moved to the Northern Beaches and I am loving the change. I work in recruitment so weeks are fairly busy. I am social, I like entertaining and having the occassional BBQ so someone who is open to meeting new people would be great. I have recently taken over the lease from a friend who lived there for a year. She has moved back home so I am looking for someone to move in asap. I am open to timeframes, prefer a minimum of 3 months. 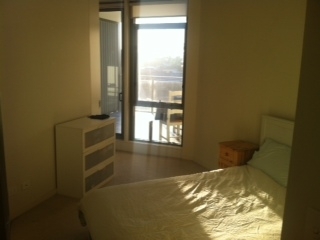 1bdr in 3bdr townhouse: Brompton $150pw close to city! !